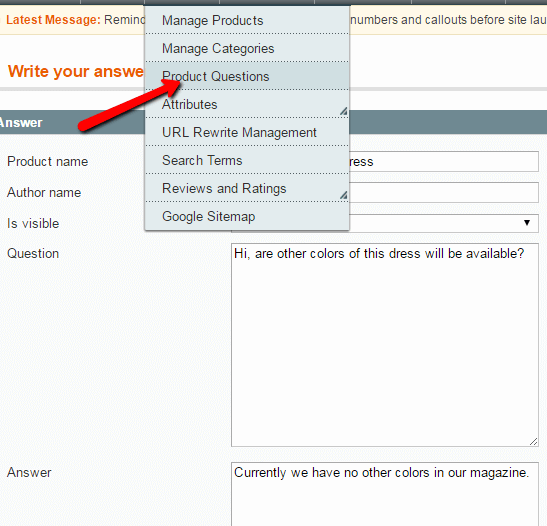 The Magento Product Questions extension enables your customers to ask questions directly on your store’s product page. The store administrator manages the customers’ questions. 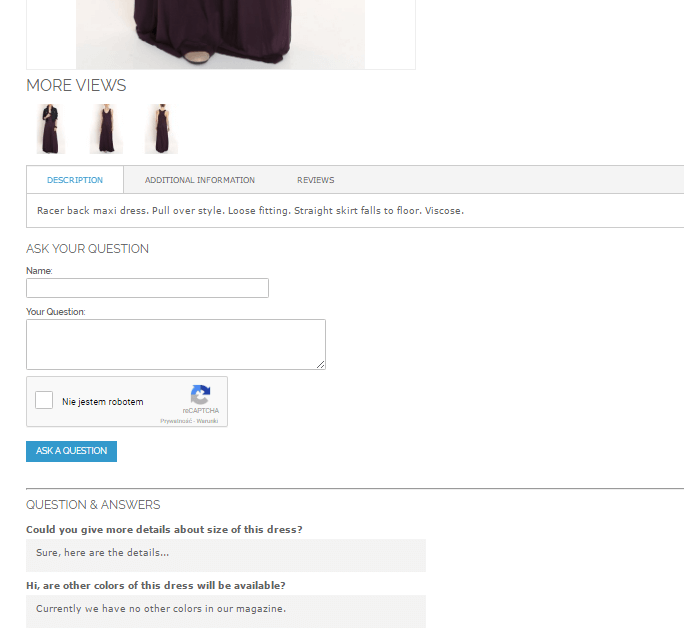 Once answered and approved, the question and answer will be visible on the product page. 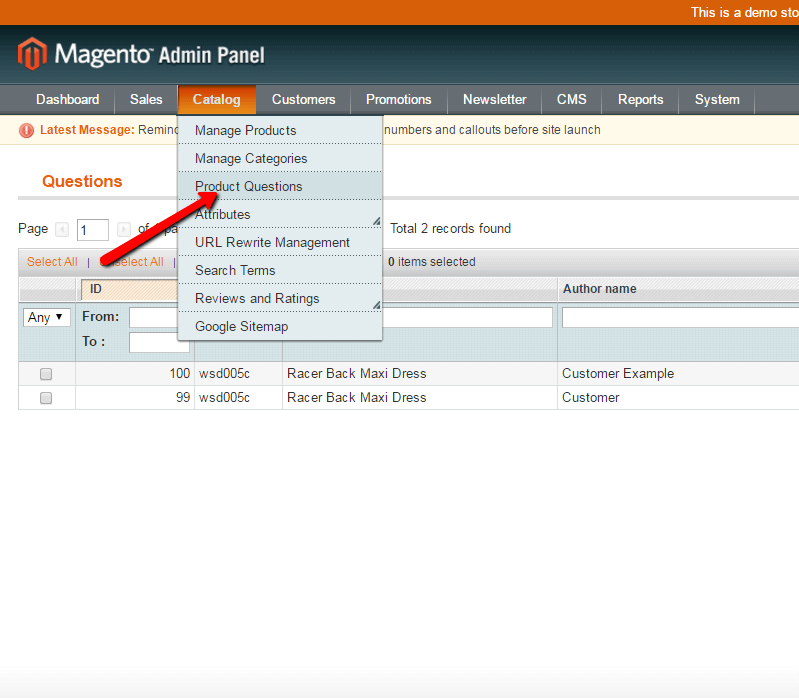 The Product Questions Extension for Magento® gives customers an easy way to ask questions about any product on your store directly on the product page. 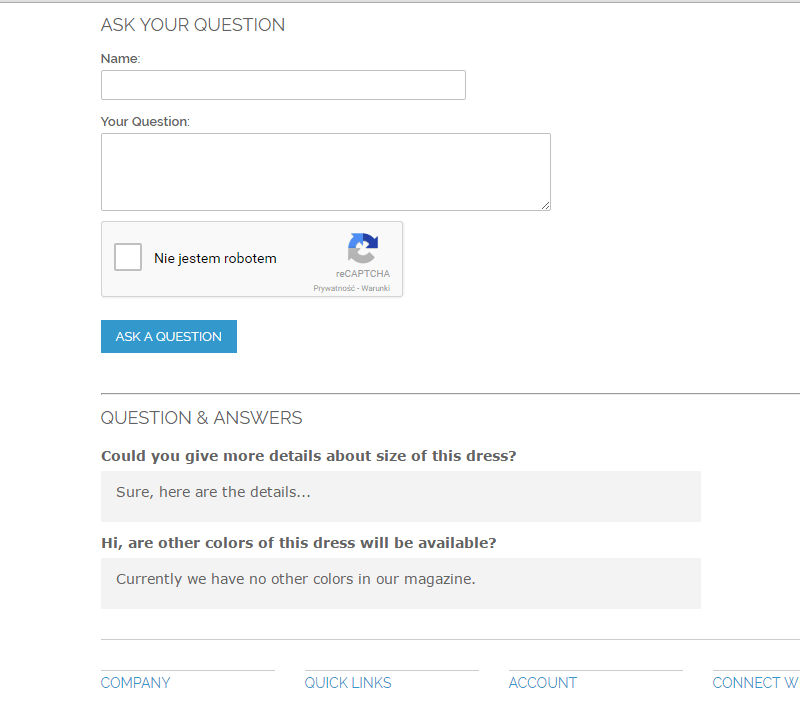 The question form is shown at the bottom of the product page and allows users to see existing questions which have already been answered and to submit a new question. 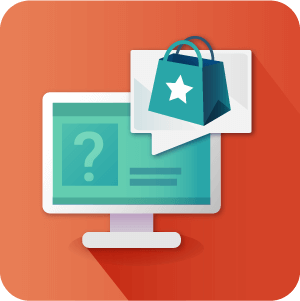 Our Magento Customers Questions module gives customers the chance to find more information about a product before purchasing. 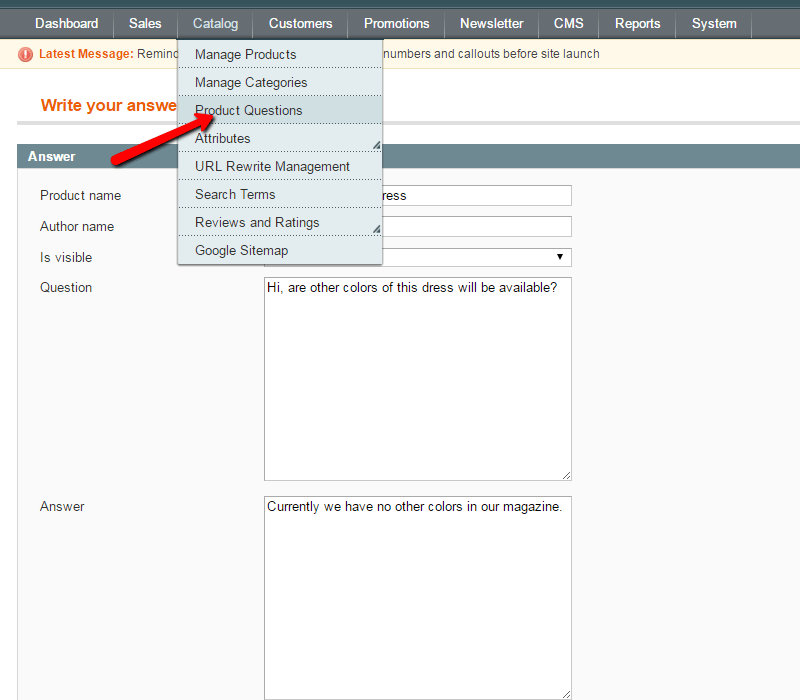 The CreativeMinds product question extension allows admins to manage customers questions and answers and choose which should be shown on the product page. 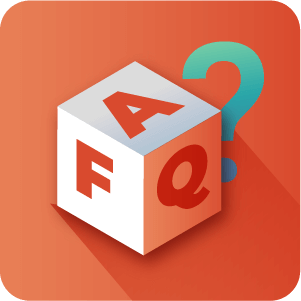 Admins can post their answers to new questions, edit existing answers, rephrase questions and delete old or non relevant customer questions. 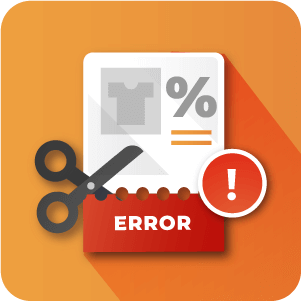 Email notifications are sent to the store admin once a new question is submitted and to the customer once their question is answered. 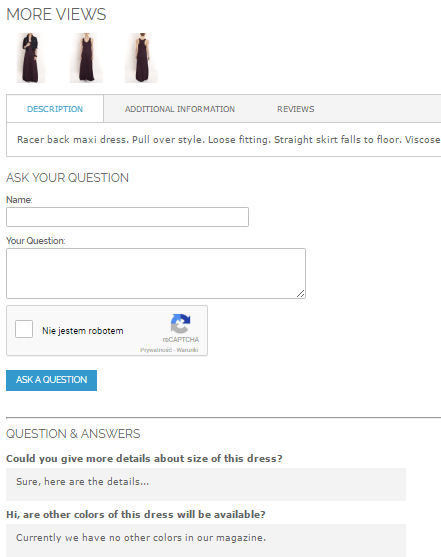 The product question extension adds the necessary functionality to improve your store page with user generated content that comes directly from your target audience. The extension also provides the store administrator with useful feedback as for what might not be clear with your product description. Is there any admin moderation on questions before they are visible? Yes. 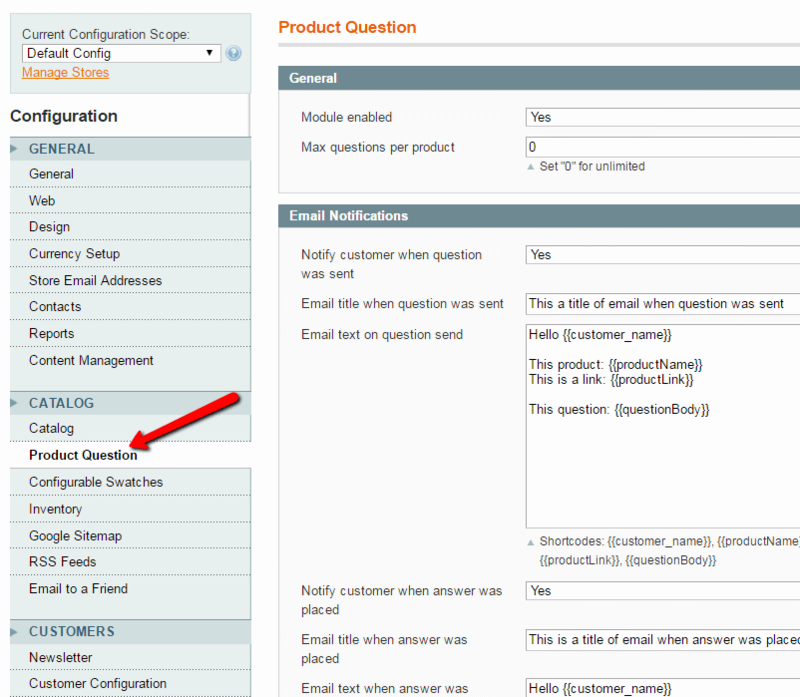 Product questions need to be answered by the Admin in the admin panel. Here too, the Admin decides whether or not they are appropriate for posting on the site before they actually appear on the front-end. 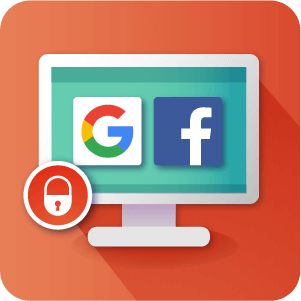 How are admins notified of new questions? Admins receive email notifications when a new question has been submitted. The email notifications can be configured through the Extension configuration settings. Is there any limit to the number of questions? There are no limits to the number of questions that can be asked or answered. 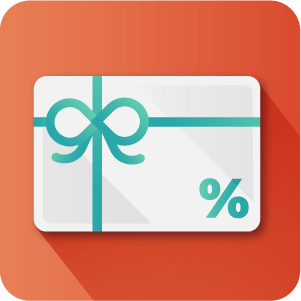 Can customers ask multiple questions? Yes. Customers can ask multiple questions. Is the extension mobile responsive? Yes. The extension is fully mobile responsive. Can customers edit or change answers? No. Once questions have been submitted only the site Administrator is able to edit or change answers.